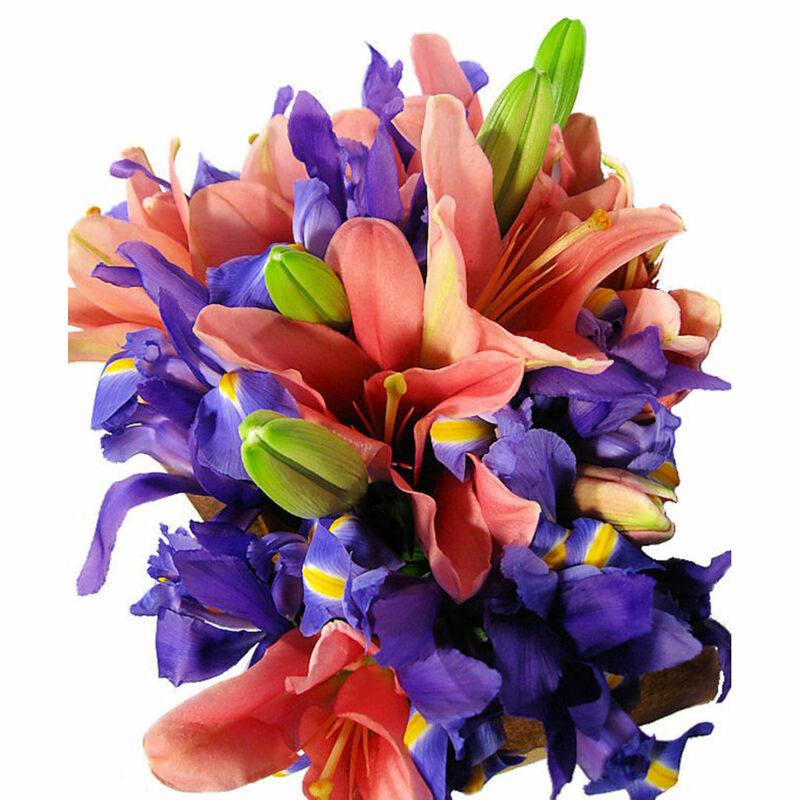 Add Lilies and Iris to your order? 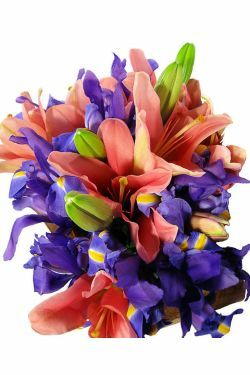 A breathtaking mix of lilies and irises – this impressive Lilies and Iris Non-Scented Floral Bouquet will liven any room with its colour and effervescence. 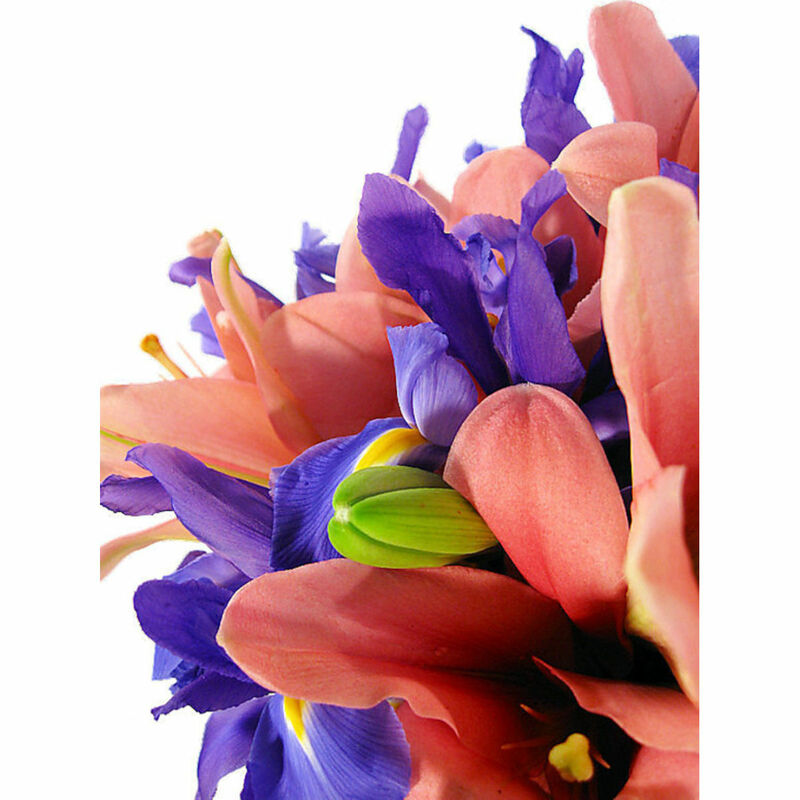 Fantastic and easy website to navigate. Perfect in regards to deliver and informing myself that the items had been delivered. Would definitely be using again. Awesome experience! Delivered quickly, loved the email to say they had been delivered. 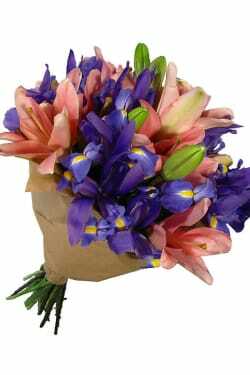 Super easy to order and will order again next time I need flowers. Thank you so much! 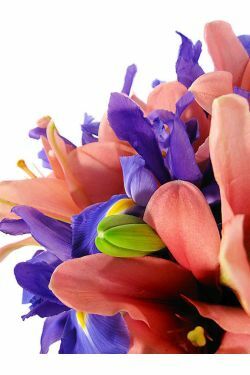 My flowers were delivered within two hours of ordering which was fantastic.The website was easy to navigate and the flowers were beautiful and very reasonable in price.